Autumn has arrived and with that comes cooler temps and milder conditions for our hard working team. 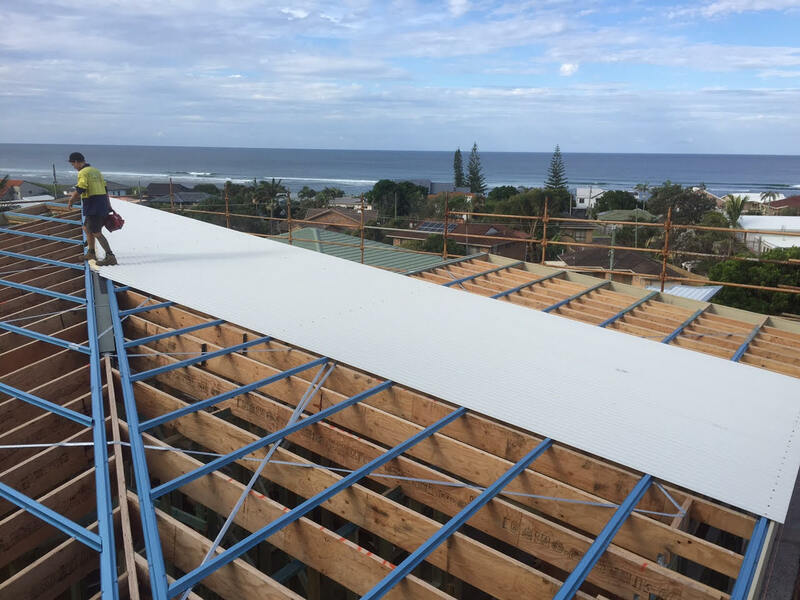 With five new metal roofing projects on the go including Ballina, Lennox Head, Byron Bay and Mullumbimby, there is simply no slowing us down! 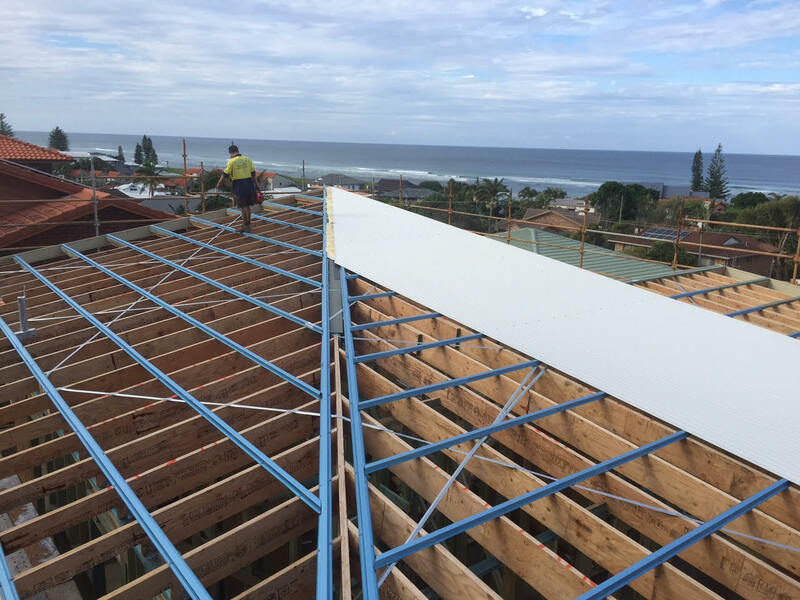 This month we’re showcasing our new metal roofing project at Dress Circle Drive, Lennox Head, one of the most sort after locations in Lennox Head. And there’s no surprises why. Located only a stone’s throw from one of the top 10 surf breaks in the world and a stroll to Lennox’s relaxed seaside village atmosphere, Dress Circle Drive is fast becoming one of the most desirable streets for seachange seeking out-of-towners. Local builder and long time resident, Peter Moloney has decades of experience under his building belt and we are proud to be a part of a building project located in our our home town that possess such a thriving community. We’ll be showcasing more of our new metal roofing projects in the coming months, but for now why not take a look at our latest drone footage of our Dress Circle Drive project over on Skilled Roofing’s Facebook page. Or talk to us about your new metal roofing project.